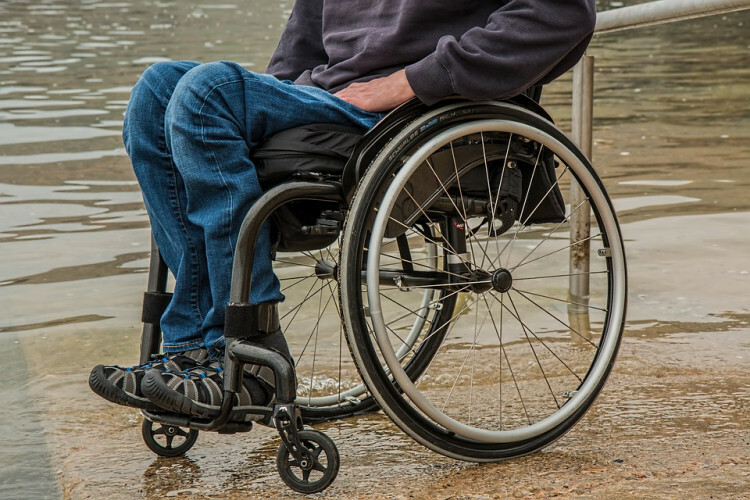 According to a recent survey, by Enable Travel – India’s Premier Accessible Holiday Specialist, disable people also have a passion for travel and, they prefer to visit Kerala or Goa. However, the survey has also revealed that in many hotels are not properly equipped for people with disabilities. This survey was done to create awareness about people with disabilities and their requirements to make travel easier for them.